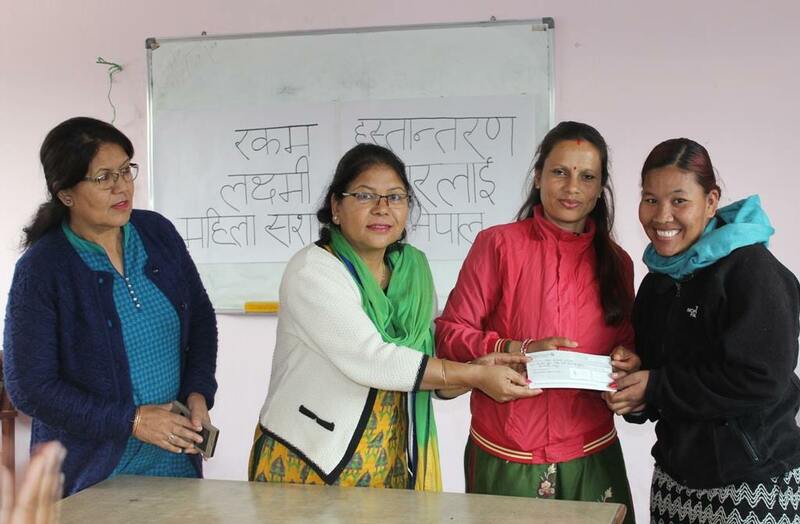 Empowering Women of Nepal – EWN handed over Rs. 5,25000 ( Five lakhs twenty five thousand) on behalf of Women Win to Laxmi Sunar, who was survive on last year’ Kalikot plane crashed. BIG Thanks to Women Win. 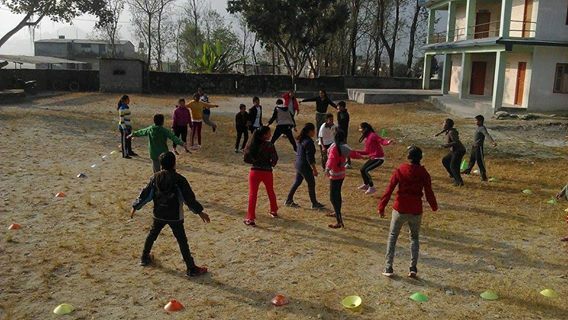 GOAL Camp – 3 Sisters Adventure guides and EWN staff successfully conducted the Community Change Project for 60 participants in Ramapur Secodary School in the Nawalparsi districts of Nepal. This event is a part of the US/Nepal Leadership exchange program. 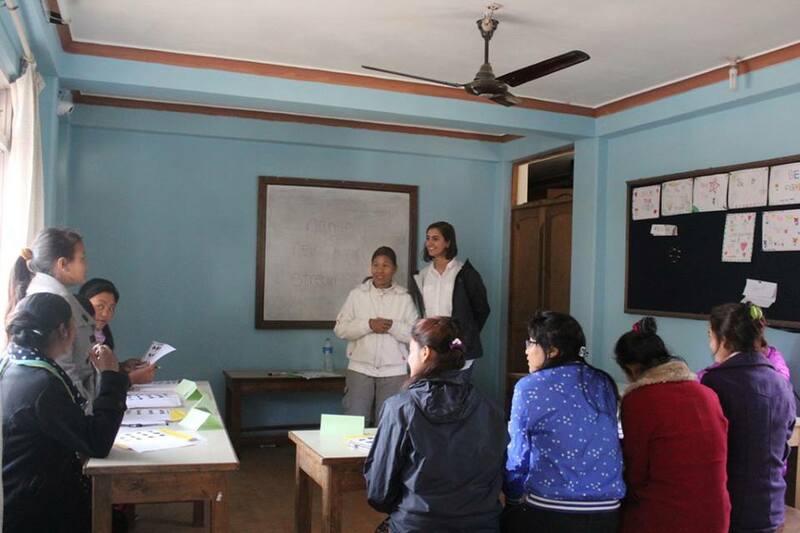 Empowering Women of Nepal (EWN) welcomes 35 dedicated young women from 13 districts of Nepal and one from India to participate in the Female Trekking Guide Training in Pokhara, Nepal.The objective of this training is to provide hands-on educational and practical skills so that trainees are confident, knowledgeable, safe and competent guides. This training is free of cost to the participants and is staffed with experienced and professional instructors who have extensive experience in tourism and guiding in Nepal. Our heartfelt thanks to our international volunteers from the U.K, the U.S.A, Canada and the Netherlands for their time, support and kindness. This training is funded by 3 Sisters Adventure Trekking (P) Ltd, Nepal. 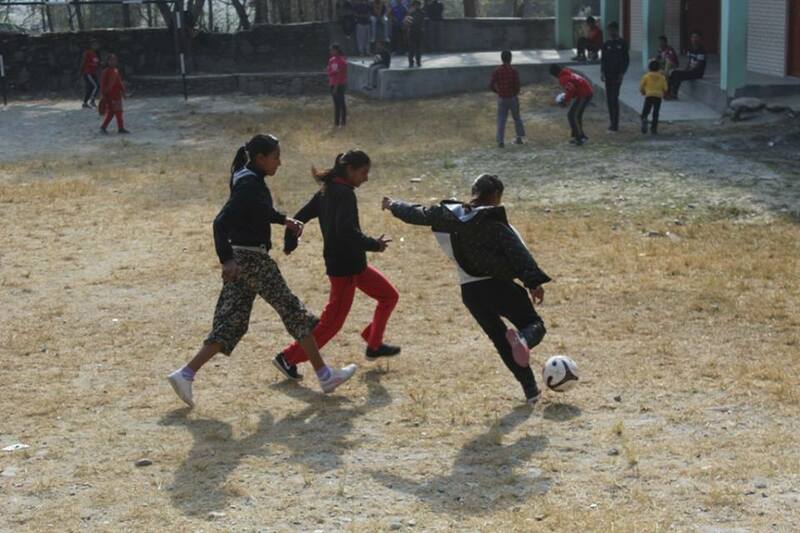 EWN’s GOAL life skills and sports camp is a development camp for boys and girls from underprivileged families attending government schools in the Kaski district and beyond. Participants were taught valuable life skills through demonstration, modelling and practice in a fun and safe environment. 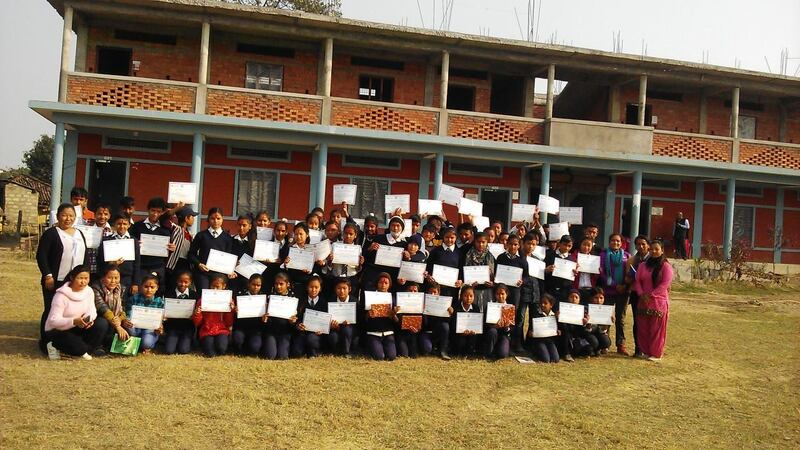 Below are some photos of our participants from Shanti Secondary School, Bukunde in Pokhara. 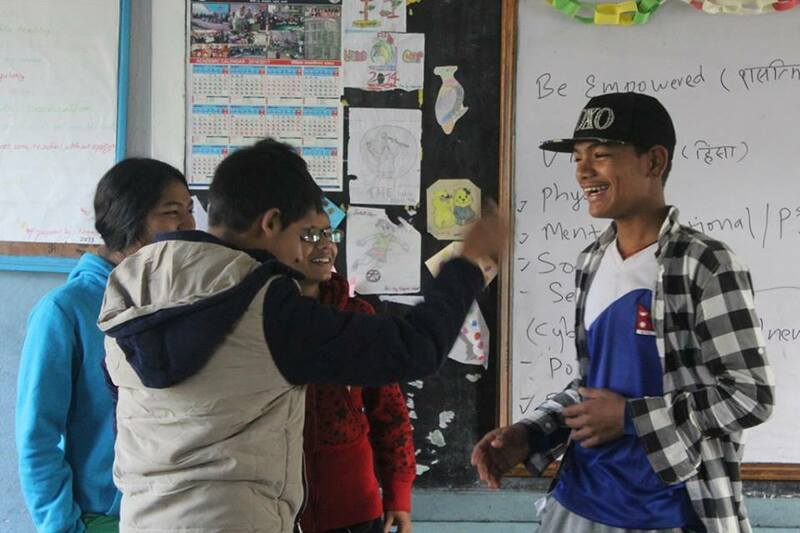 This GOAL co-ed camp was funded by the United Way Worldwide, the U.S.A.
EWN has successfully completed the “Be Yourself” module from the GOAL curriculum at Shree Krishna and Gyan Bhumi secondary schools in Pokhara. At present, we are running the “Be Healthy” module where we have covered topics such as Body Image, Menstruation and It Could Be Worse. This module helps students to feel comfortable with their bodies, learning about their health, such as menstruation, nutrition, and to be more proactive to lead a healthy life. 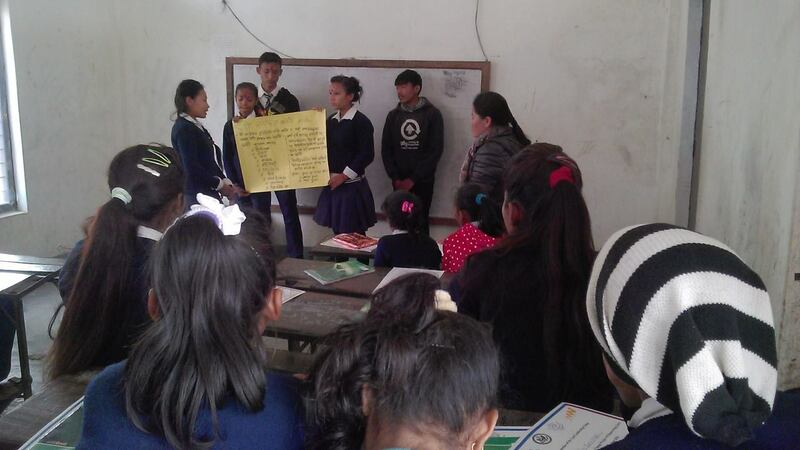 Additionally, we collaborated with Human Rights Film Focus Nepal (HRFFN) to make the Wall of Hope program available at the Shree Krishna Secondary School to inform and educate students about violence. Over 60 students participated in this session. Multiple sports – such as badminton, volleyball and football – have been used. 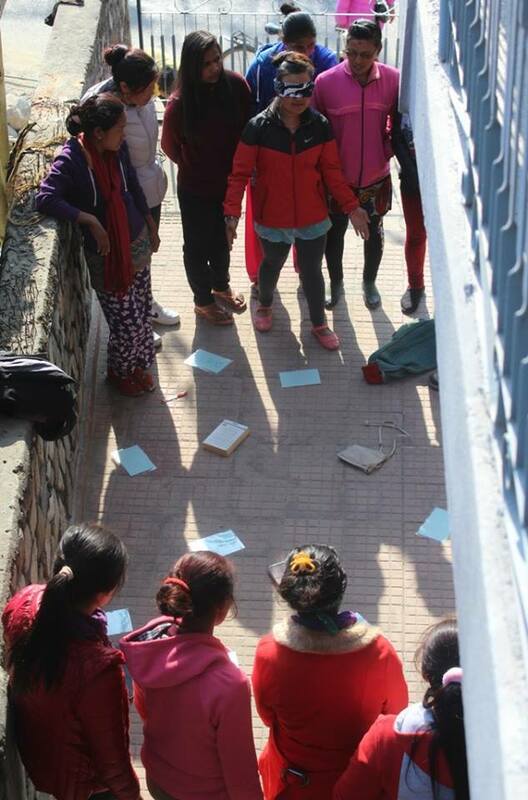 We are excited to share that our Girls Leadership Program has expanded to two new schools in the Kaski and Tanahua districts. A total of 100 girls aged from 10 to 16 will go through the GOAL curriculum for nine months. This program is funded by Women Win from the Netherlands. Starting today a total of 40 young women from various districts of Nepal will undergo an intensive 4 week Female Trekking Guide Training Program. After a month, trainees will participate in field visits on a paid apprenticeship program with 3 Sisters Adventure Trekking. 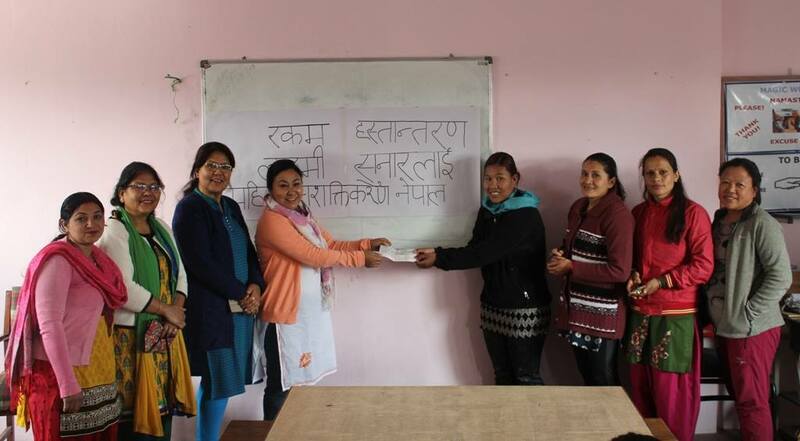 The goal of this program is to provide adequate and skillful human resources in the trekking and tourism sector of Nepal, thereby providing employment opportunities for underprivileged women. 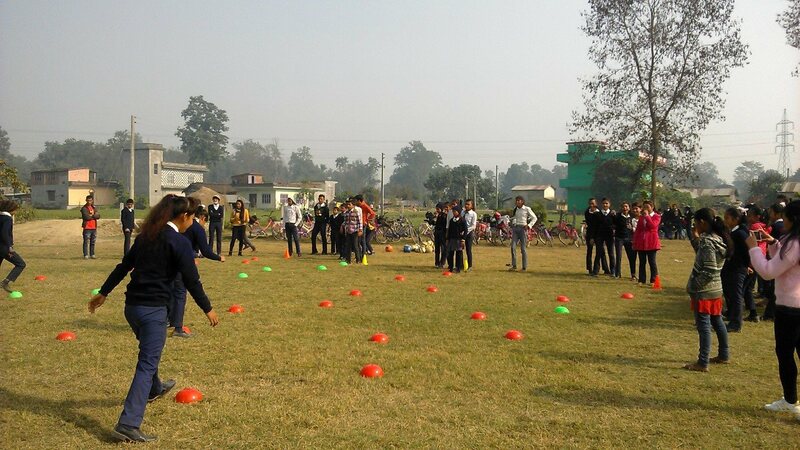 This program is also funded by Women Win from the Netherlands as part of the Girl Power Program in Nepal.